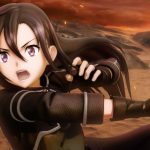 Bandai Namco officially reveals the new Sword Art Online game, Sword Art Online: Fatal Bullet set in the familiar world of Gun Gale Online. 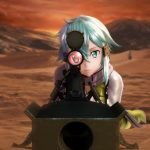 Today Bandai Namco officially announced a new Sword Art Online game, titled Sword Art Online: Fatal Bullet. 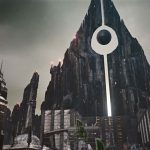 The title is actually that “PROJEKT1514” teased by the publisher a few days ago, and developed by Dimps in Unreal Engine 4. With hindsight, it was almost obvious, but of course hindsight is 20/20. 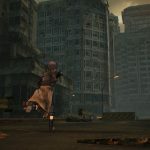 The game is actually an action RPG/third-person-shooter hybrid set in the Gun Gale Online virtual MMORPG featured in the second Sword Art Online anime season. That said, it features a fully original story supervised by the series’ creator, Reki Kawahara. Even more importantly, it’s coming west in early 2018, and it will be released on PS4, Xbox One and PC. 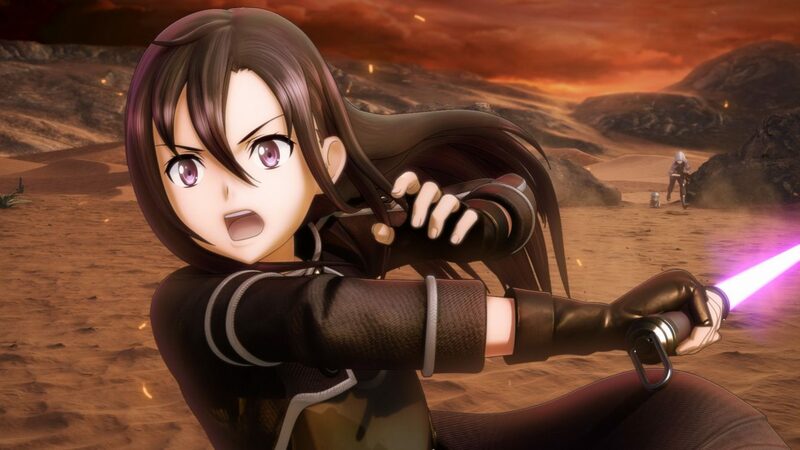 It’s actually the very first Sword Art Online game on Microsoft’s console (and on PC), probably fruit of Phil Spencer’s trip to Japan a few months ago. Quite possibly, being a shooter, Bandai Namco might have felt that it was suitable for the Xbox audience. Both co-op and versus multiplayer are included for two-to-eight players, with cooperative battles against bosses or 4v4 matches between players. 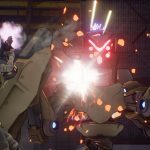 The press release from Bandai Namco also provided a few bullet points and an official description to give you more color on what the game is all about. 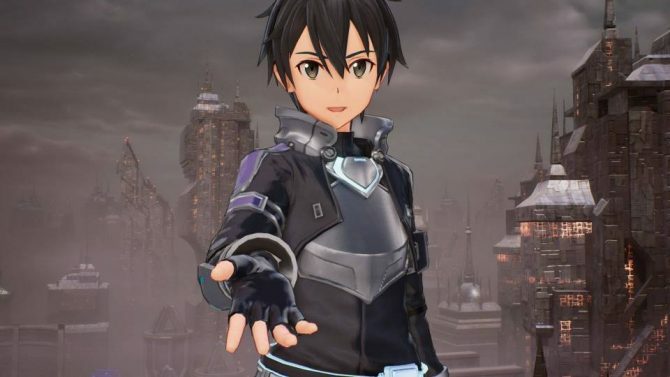 Become the hero of Gun Gale Online in the latest game of the SAO franchise in Sword Art Online: Fatal Bullet, for PS4, Steam and XBOX One. Step into the versatile landscapes and environments of Gun Gale Online. 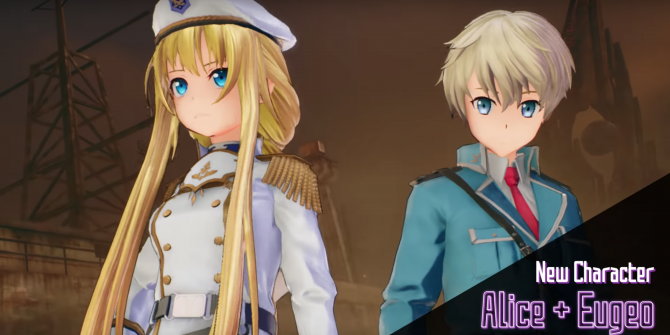 Experience an original story supervised by series creator Reki Kawahara that unfolds and changes based on the players’ choices and interaction. Play as the protagonist, battle against opponents using new weapons and further customize gameplay by creating skills and abilities. 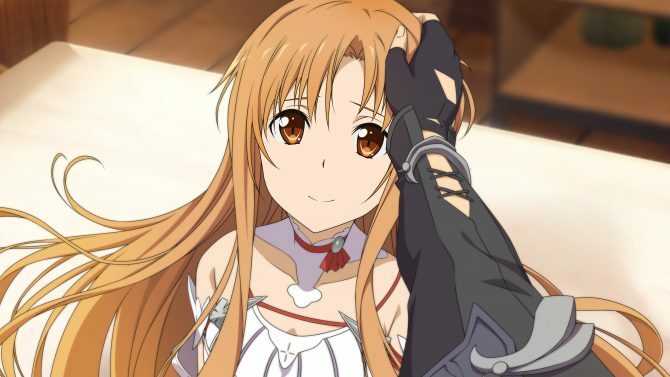 Interact with characters from the Sword Art Online original novels, anime and previous games as you navigate a world that is vastly personalized and visually enhanced. 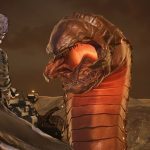 As an action based RPG, gun battle plays a large role unlike previous games, with unique and realistic designs resembling something out of a sci-fi movie and numerous other weapons and fighting styles to choose from. Stunning visuals also accompany this game thanks to the power of the Unreal Engine 4, which lends realism to the textures and materials, further immersing the player into the dynamic world. 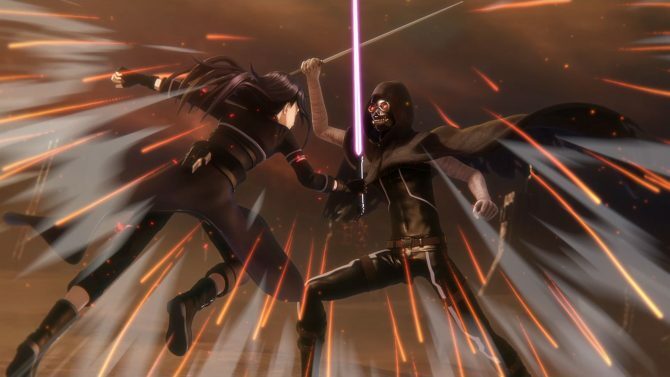 Full dive into Sword Art Online: Fatal Bullet. Below you can also check out the official English trailer and screenshots.